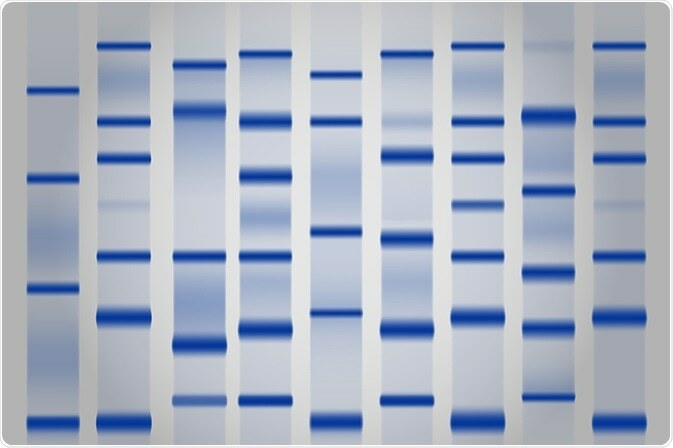 Abcam’s Optiblot SDS-PAGE gels are an upgrade to the conventional gels, both in their improved performance and ease of use. Currently, gels are available in a 12 or 17 well format with 10 gels per pack. Cassette sizes are compatible with most common tank systems, including XCell and Mini-PROTEAN gel tanks. Optiblot gels should be used with Optiblot buffers to maximize running conditions - buffer recipes are provided with gels or can be downloaded. Recommended for XCell gel tanks. Recommended for Mini-PROTEAN gel tanks.